Together We Can Perform Miracles, You're a teen through and through. You love CDs, DVDs, and cool clothes. But, you can't make a difference with just great gear. It takes other must-haves like time, friendship, or being a volunteer! "I volunteer because I can make a difference." 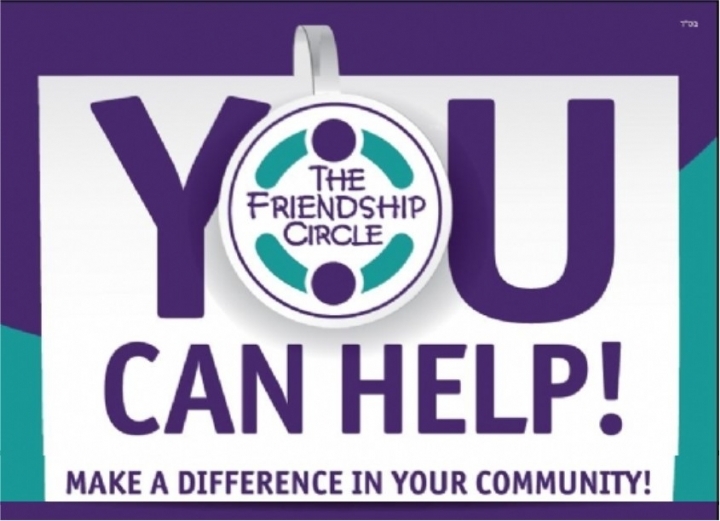 The Friendship Volunteer Circle gives you an opportunity to make a difference in a child's life. 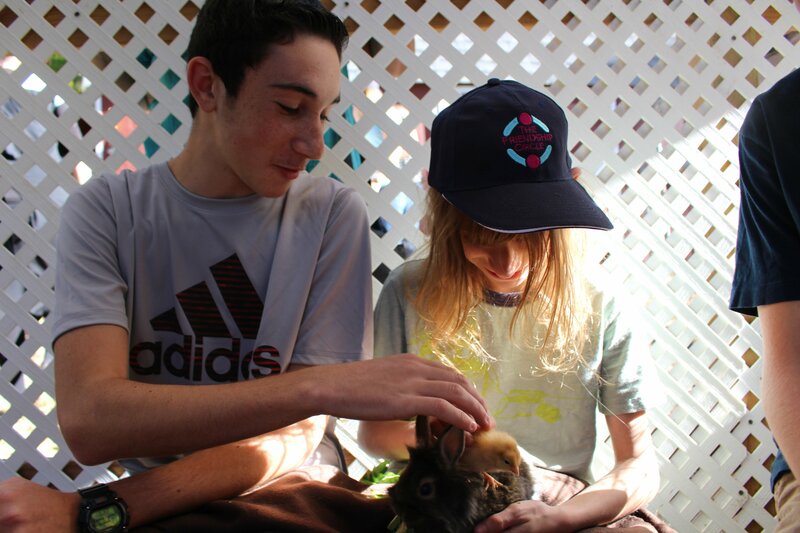 As a teen volunteer you will be paired up with child who has special needs. Beginning the very first day, both you and your friend will begin developing a friendship through play, learning and programs. Through developing a friendship with your special friend you will learn the power of unconditional love and acceptance. Sometimes your reward will be a simple smile or hug.  But you'll also get the chance to develop interpersonal skills, connect with the Jewish community and form lifetime friendships. By joining the Volunteer club you join hundreds of teenagers around the world who are committed, excited and motivated to learn more and do more for children with special needs. After all, Friendship is the greatest gift one can give.